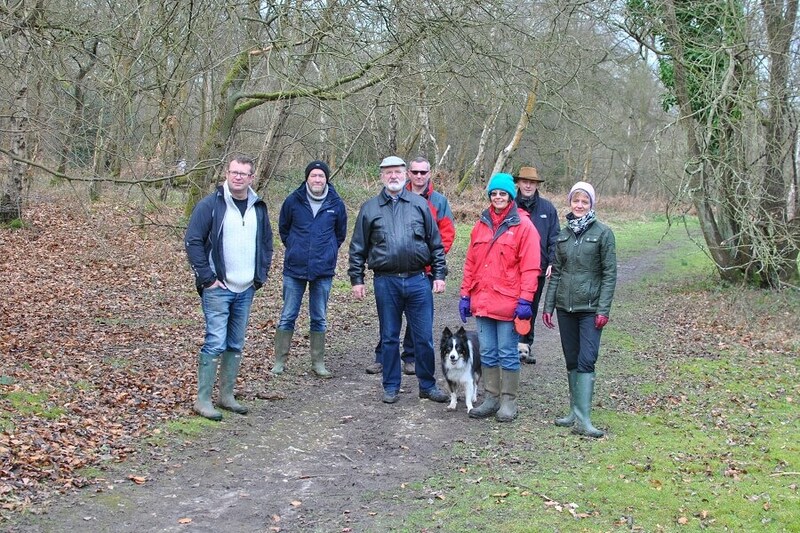 What a great way to start the day with the inaugural netwalking event taking place at Hodgemoor Woods on the outskirts of Chalfont St Giles. We met in the woodland car park at 8:30 and after brief introductions set off on a guided woodland walk. The idea is simple, enjoy some fresh air, connect with nature, chat with like minded people and depart at the end refreshed ready for the business day ahead! As we walked around the woods, we stopped to look at a few trees on route. Some may be able to recognise oak trees by their distinctive ‘knobbly’ leaves, but they are not quite so sure in the winter months. Most are less familiar with it’s form, and the texture of it’s bark, the shape and colour of it’s buds. Oak trees, certainly those that are mature tend to spread their branches out, like an architectural structure, they reach out to command the canopy and capture as much sunlight as possible. 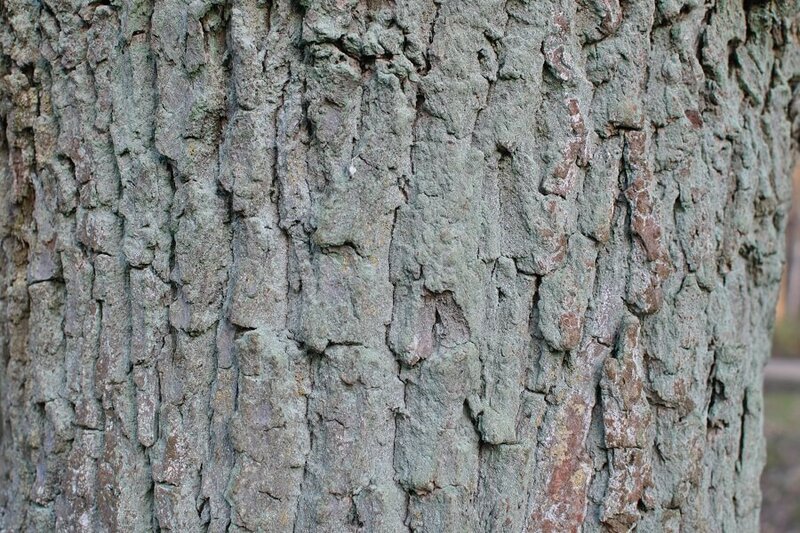 The oak bark, once recognised is really distinctive, with its rough rocky surface. 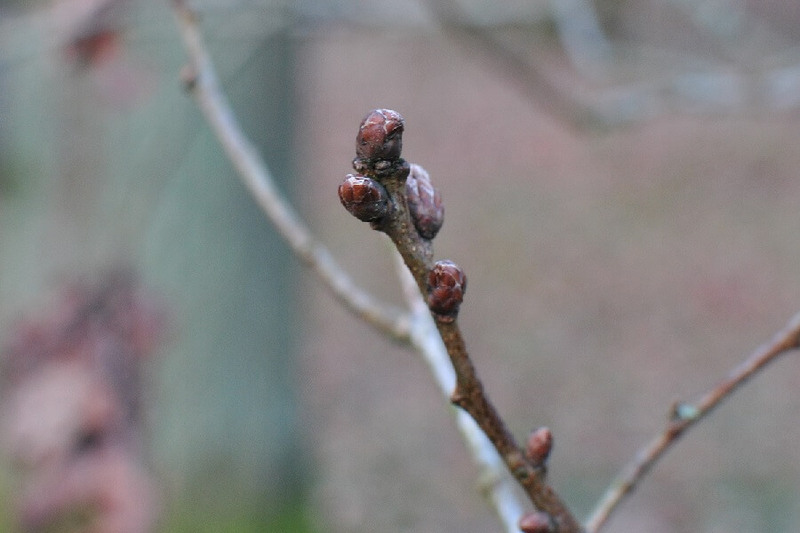 The red / brown buds, as you can see in the picture below, are rounded, formed into to clusters at the end of the twigs and then alternate on either side as they progress down each side of the twig. We stopped to recognise the hornbeam, another hard wood, it forms the boundary of the adjoining Hales Wood enclosure. Others we looked closely at included the beech, comparing and contrasting it with the hornbeam. It’s not that obvious at first what the differences are, but on closer inspection, the buds are shorter and less pointed, the ‘growth’ lines on the beech trunk are horizontal, whereas they are vertical on the hornbeam. Looking at a few of the dead leaves, the differences were shown; smooth edges on the beech leaves and small teeth around those of the hornbeam. After looking at few more trees, enjoying a chat with our fellow netwalkers, we arrived back at the woodland car park for tea and coffee served from the back of the Land Rover. Thank you to the business folks who joined me for this inaugural netwalking event in the Chilterns. It was lovely to see the enthusiasm for future walks, along with a request for similarly lovely weather – I’ll do my best! 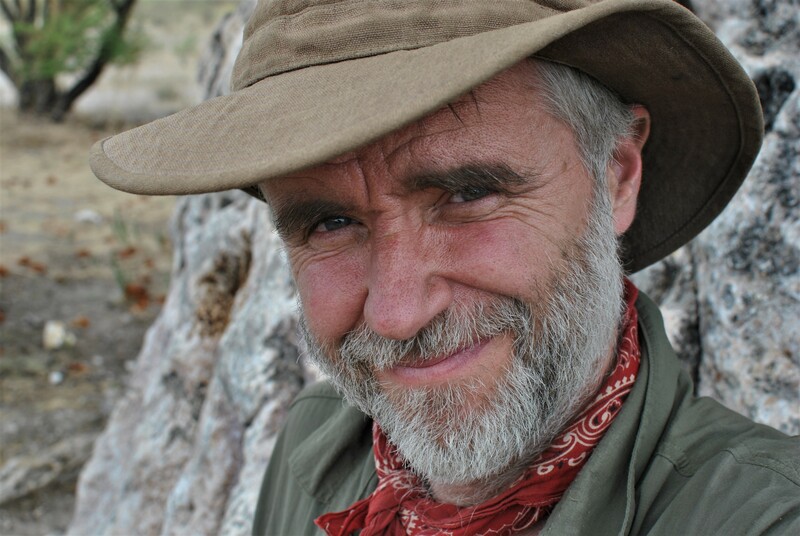 For details and to book your place on the next Netwalking with David Willis event please view the events calendar – thank you! Previous PostPrevious What is Bushcraft?